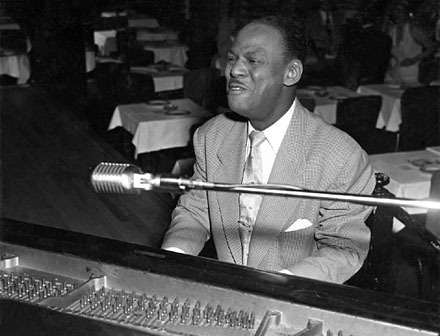 All About Jazz is celebrating Earl Hines' birthday today! A brilliant keyboard virtuoso, Earl “Fatha” Hines was one of the first great piano soloists in jazz, and one of the very few musicians who could hold his own with Louis Armstrong. 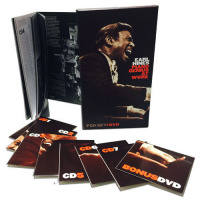 His so-called \'trumpet\' style used doubled octaves in the right hand to produce a clear melodic line that stood out over the sound of a whole band, but he also had a magnificent technical command of the entire range of the keyboard... Read more.